I am trying to get my LED to blink once, but it is not working. I connected the brown wire to pin 6 (Ground), and the red to pin 7 (GPIO 4). I watched a tutorial on connecting the circuit but it is not working for some reason. Everything on the breadboard should be lined up perfectly. I am using a 220 ohm resistor. 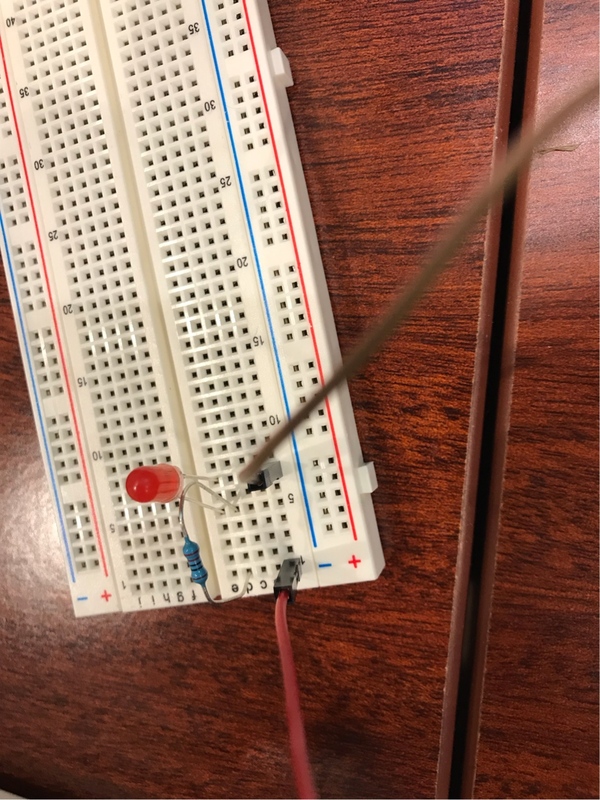 I am very new to this and it is the first circuit I ever tried, so I may be doing something wrong or I guess it’s a possible that the breadboard is bad but I find that to be unlikely. Browse other questions tagged raspbian pi-3 gpio led or ask your own question.